A Lincoln academy previously described as ‘requiring improvement’ has been rated as ‘good’ in a recent Ofsted inspection. Inspectors conducted a two day inspection at the Priory City of Lincoln Academy off Skellingthorpe Road on December 8 and 9, praising the management and quality of teaching in a report published on January 19. The report highlighted strong senior leadership which was seeing improvements in teaching, attendance, behaviour, and outcomes for the nearly 800 students at the academy. Inspectors said that teachers were promoting good learning habits, which was driving forward pupil progress to in line with the national average. The report is a marked improvement on the academy’s previous full inspection in September 2013, in which the school was rated as requiring improvement. 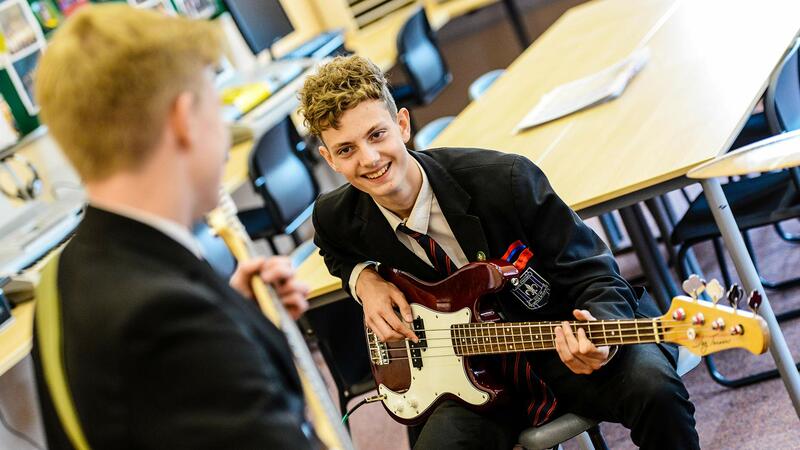 In order for the academy to be receive an ‘outstanding’ report, inspectors suggested that teachers focused their activities further to push the students, provided feedback to pupils, and used questions more to help them make connections with other learning. Senior members of staff have also been encouraged to regularly check on the progress of new initiatives launched by the academy. Headteacher Jane Hopkinson said: “We are very proud to have achieved this outcome. It is a true reflection of the continued hard work and dedication shown by all the staff and students at the academy, as well as by the parents and carers. “We are also extremely grateful to the academy’s governors and the Priory Federation’s Trustees who have provided significant support over the last three years.